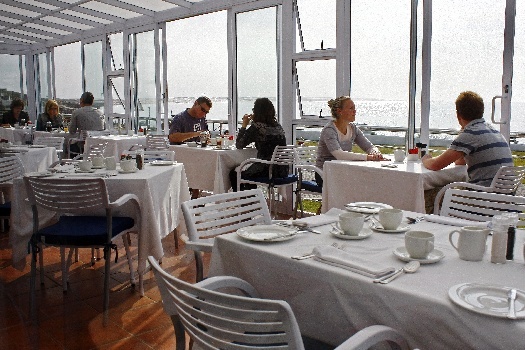 Set all notions of haste aside and gift yourself with two leisurely hours to make an unhurried journey from Cape Town to Arniston. Threading its way through the beautiful hills of the Overberg, the route is, in itself, a soul-soother. And at the end of it, there’s exquisite Arniston to win you over. That’s if you’re not already fully pursuaded about the charms of this gorgeous little fishing village and downtime hot-spot. 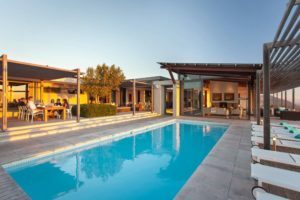 Surrounded by beaches and pristine nature reserves, Arniston has gifts aplenty, and all are within an accessibly compact radius. 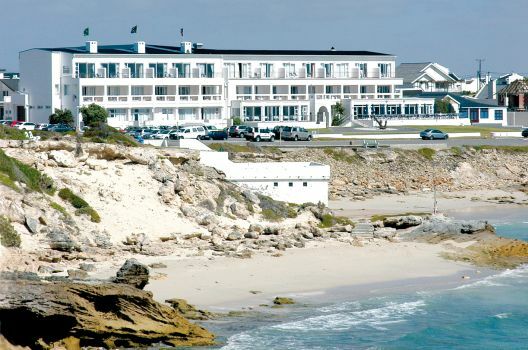 Standing proud in this little seaside town is the 4-star Arniston Spa Hotel. 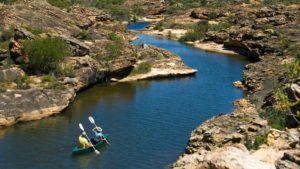 It’s a great value-for-money escape, and also ideal for families, offering spacious inter-leading accommodation options. You can also take longer walks – to Struis Point, Galjoengat and to the De Mond Nature Reserve. 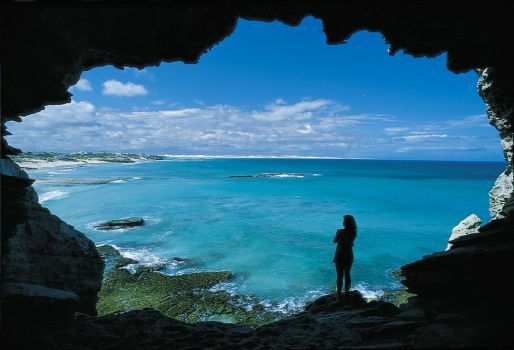 Nearby De Hoop is, of course, also an unrivalled paradise for walkers. 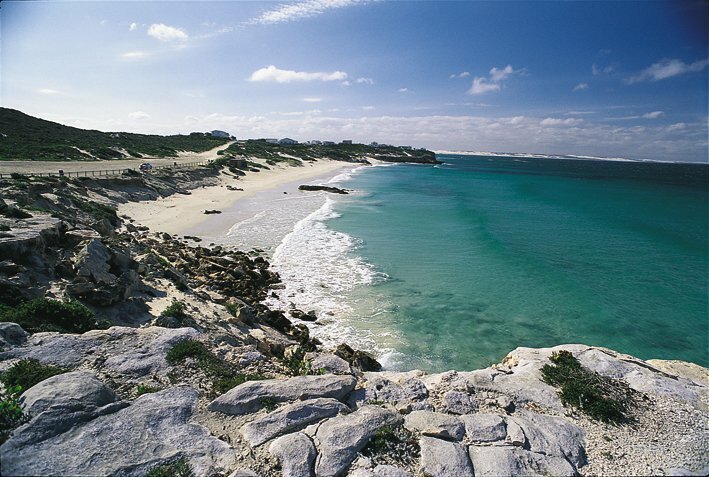 If you don’t fancy walking, you can take a boat trip from Struisbaai harbour into the bay, where you’re bound to see whales if you’re there between May and November. The harbour is minutes away from the hotel, and it’s fun to amble over there and watch the fishing boats come in with the day’s bounty. 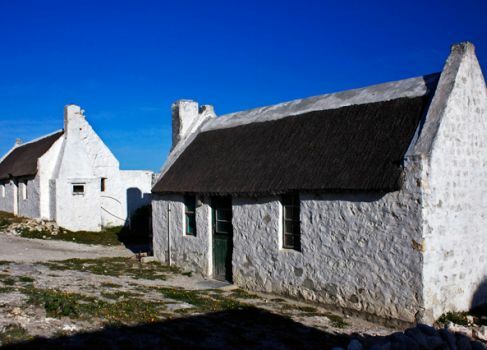 Stroll through the quaint fishing village of Kassiesbaai and see how the locals live. Discover the town of Bredasdorp, and visit the shipwreck museum – it’s a one-of-its-kind in the southern hemisphere. While you’re there, pop in at the candle factory shop. Arniston’s great for cycling. No traffic snarl-ups to worry about, and there are some very appealing off-road mountain bike tracks. Bicycles are available at the hotel. 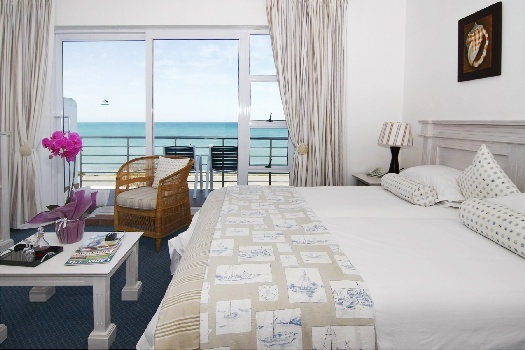 Mail us to book a breather in Arniston, or chat to us about other getaways. You can ring us on +27 21 797-7122. This is fantastic value for money and such a beautiful setting. 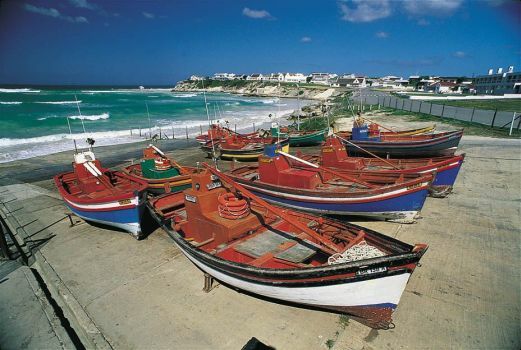 Arniston is fabulous but the little fishing village of Kassiesbaai is also very special – you can have a wonderful dinner in one of the houses, prepared and served by the locals. Great experience! 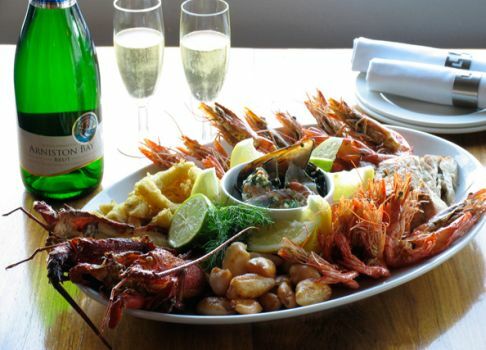 Yes, indeed, a local dinner in Kassiesbaai is likely to be one of the highlight of a stay in Arniston. Thanks for reminding us how special this is!